Host cities can accommodate everyone: from the pickiest to the least demanding tenant. 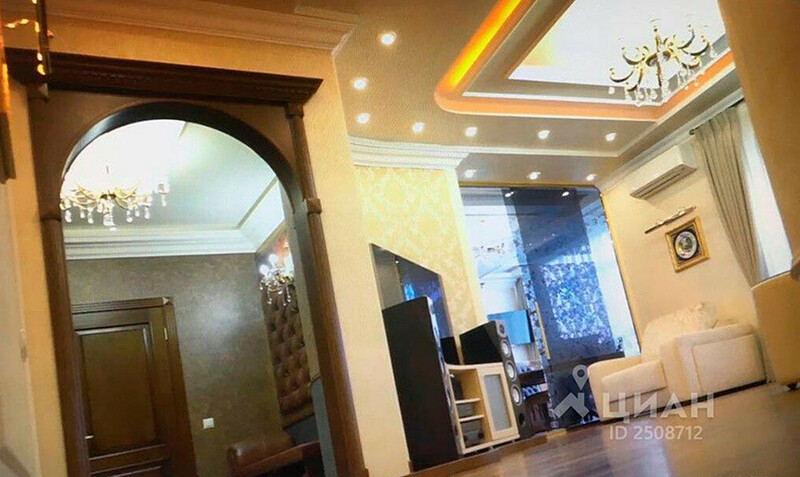 The capital’s most outrageously expensive apartment for rent during the 2018 FIFA World Cup Russia™ is priced at a ridiculous $5,000 (300,000 rubles) a night. 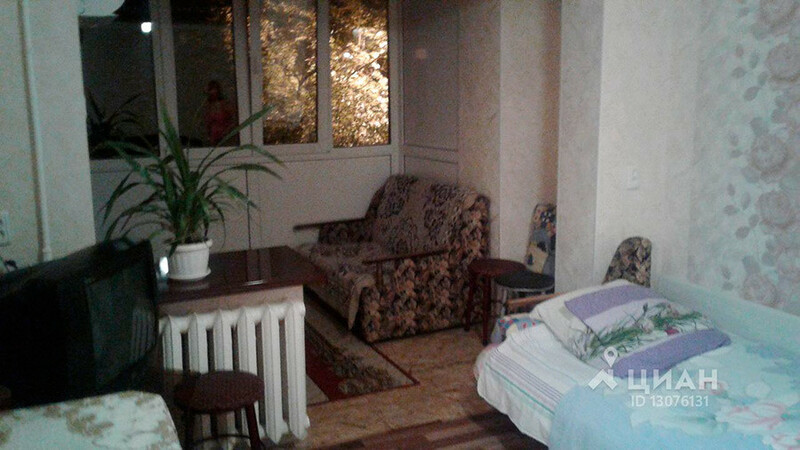 It only has three rooms, but the landlord takes pride in a luxurious interior and panoramic view. The flat, however, is far from the center for such a price. Also, don’t forget to fork out an additional $8,100 (500,000 rubles) for the deposit. 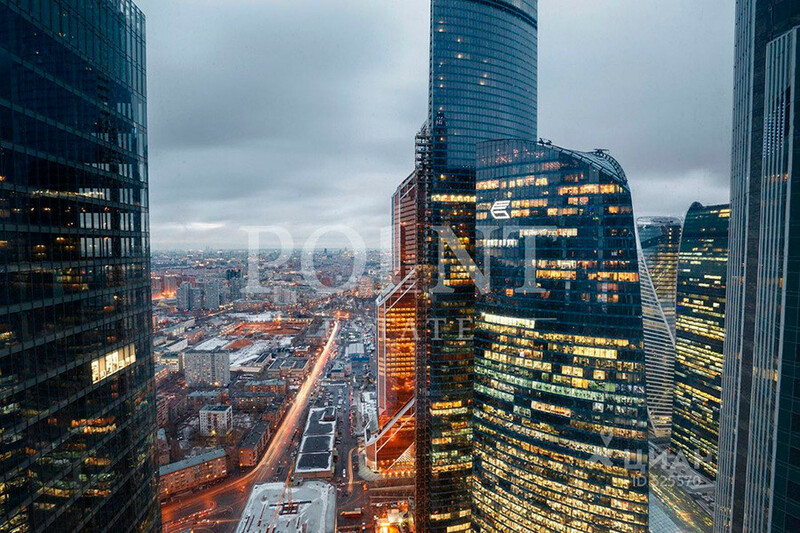 The Moscow City skyscraper district offers ‘reasonable’ options for football fans. 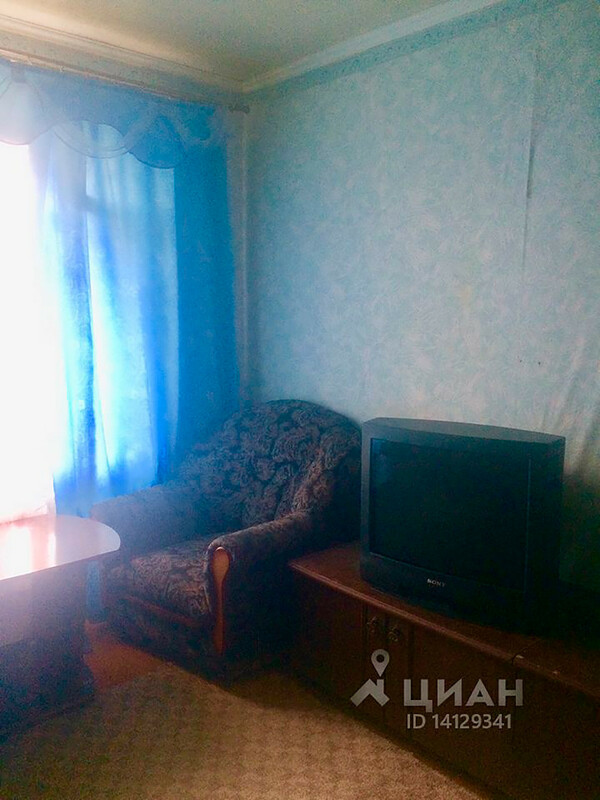 Two- and three-bedroom apartments rent for $2,400 (150,000 rubles) and $1,500 (90,000 rubles) per night. A better location and view are two bonuses. 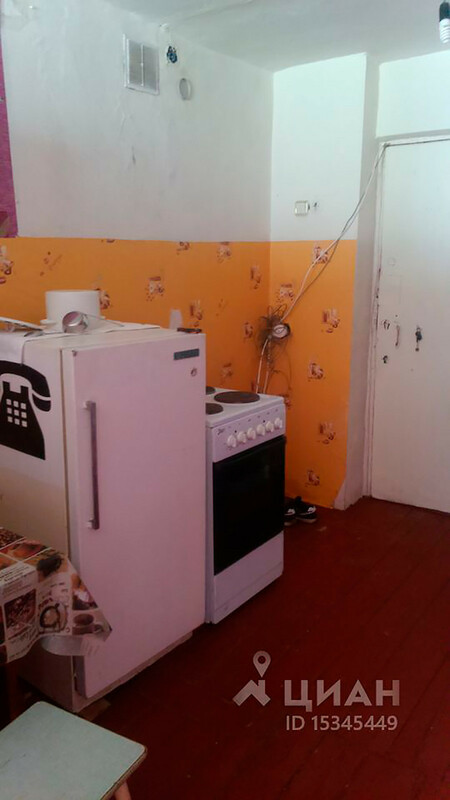 The cheapest apartments start at $25 a night, and are usually located on the city outskirts or in the countryside. Some have outdoor toilets; others – extravagant sofas and beds. 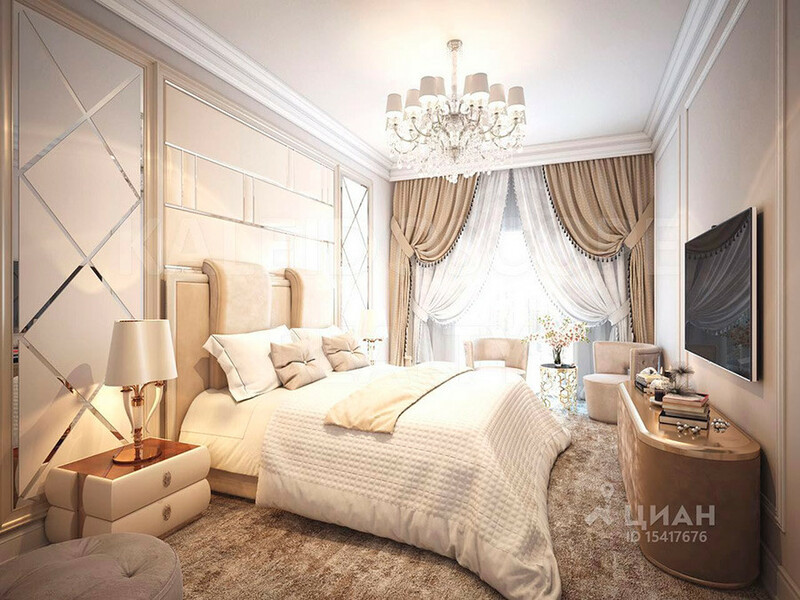 The aristocratic design of St. Petersburg’s most expensive apartment will make you gasp. 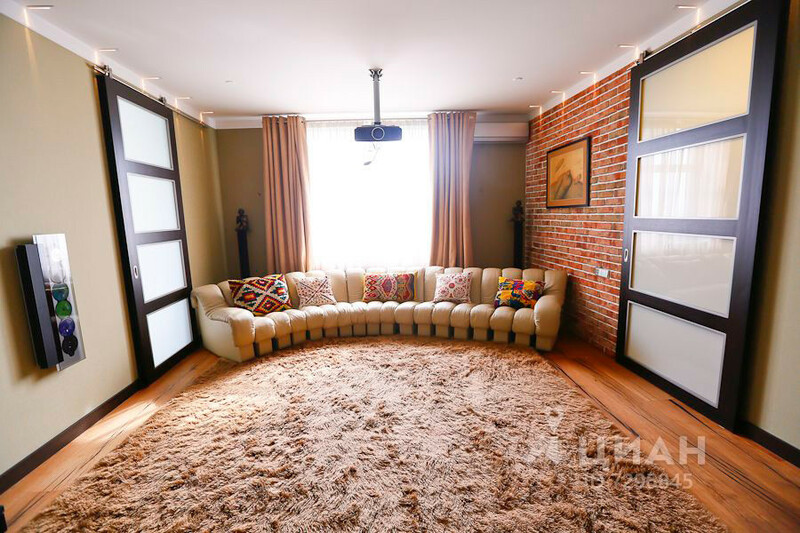 It’s lavish and lush, and the landlord is ready to drop 25 percent off the price for a tenant who is ready to rent for the entire duration of the 2018 FIFA World Cup Russia™. 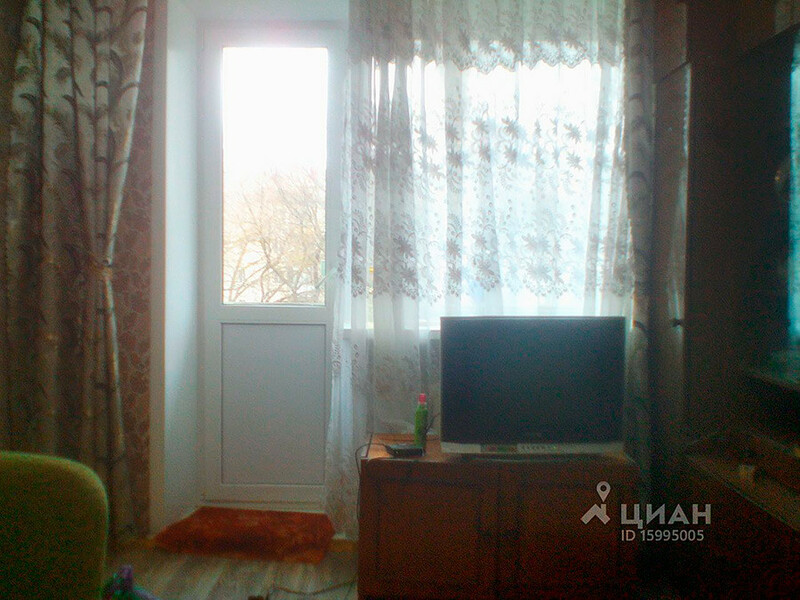 The price: $2,400 (150,000 rubles) a night. 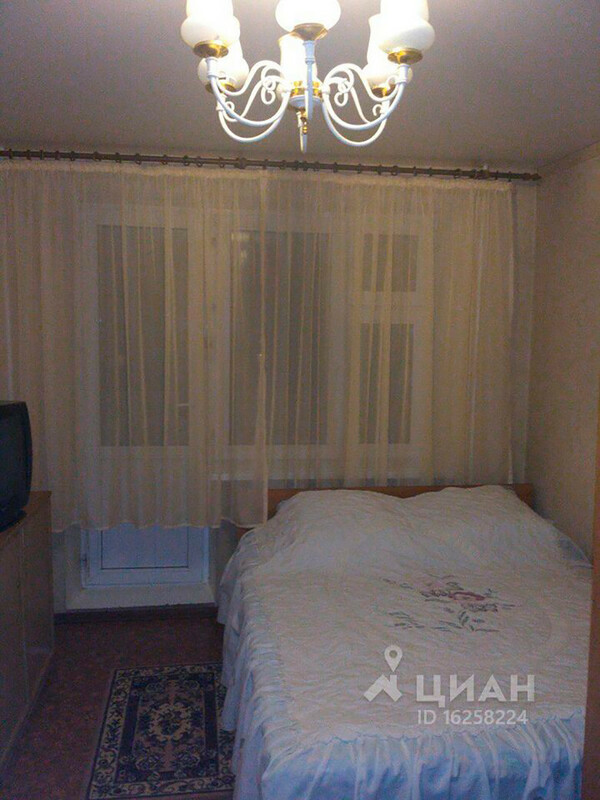 There are cheap nightly options, priced at $16 (1,000 rubles). Some lack furniture, but others look rather decent. 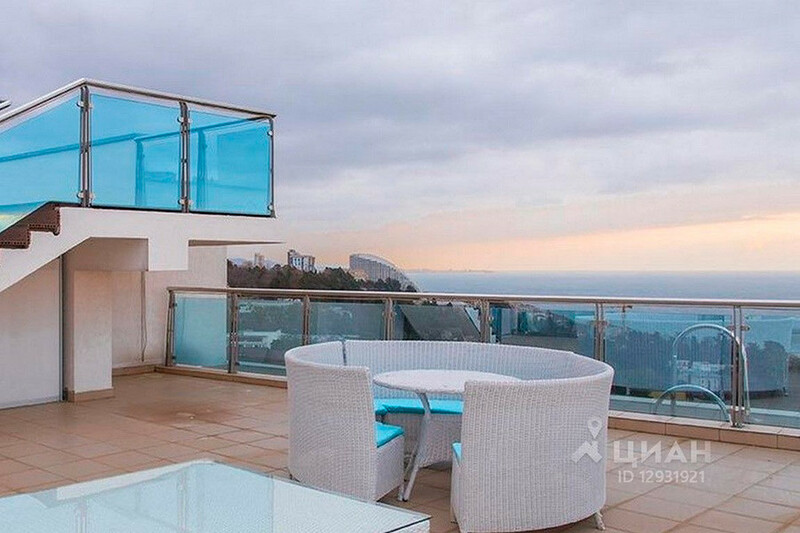 A penthouse overlooking the Black Sea will cost football fans $1,000 (60,000 rubles) a night. It has lavish living rooms and a terrace with a magnificent view. 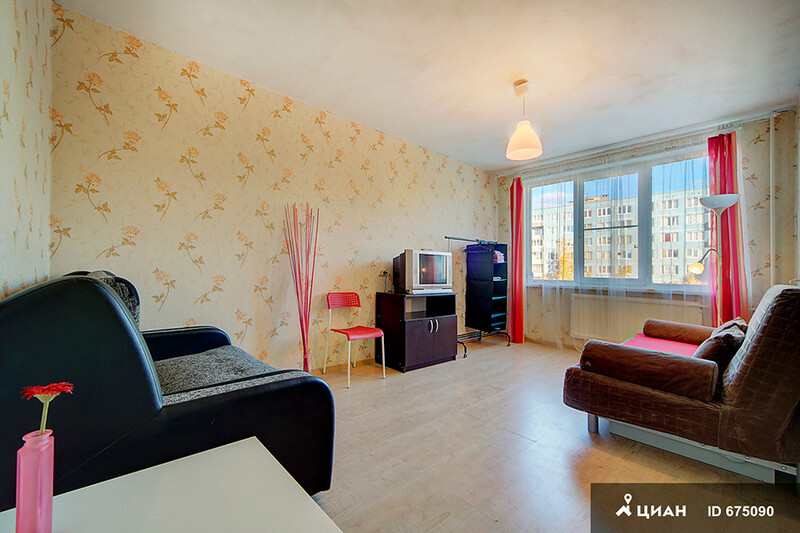 More modest options offer small but cozy Soviet-era apartments. 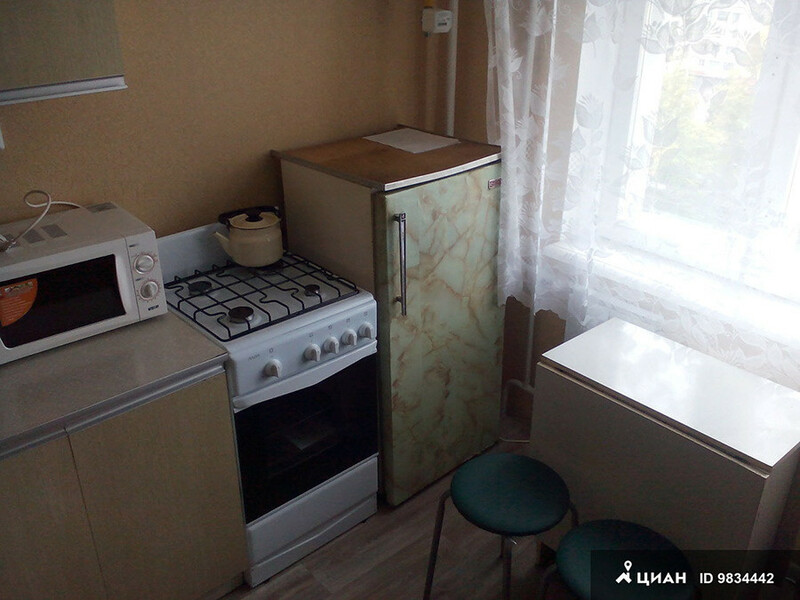 This one rents for only $10 (600 rubles) a night. Just a tiny increase in price, however, gives tenants much more options to choose from. It’s close to the Kazan Arena, which is hosting the 2018 FIFA World Cup Russia™ games, yet it looks rather modest compared to options in other cities. 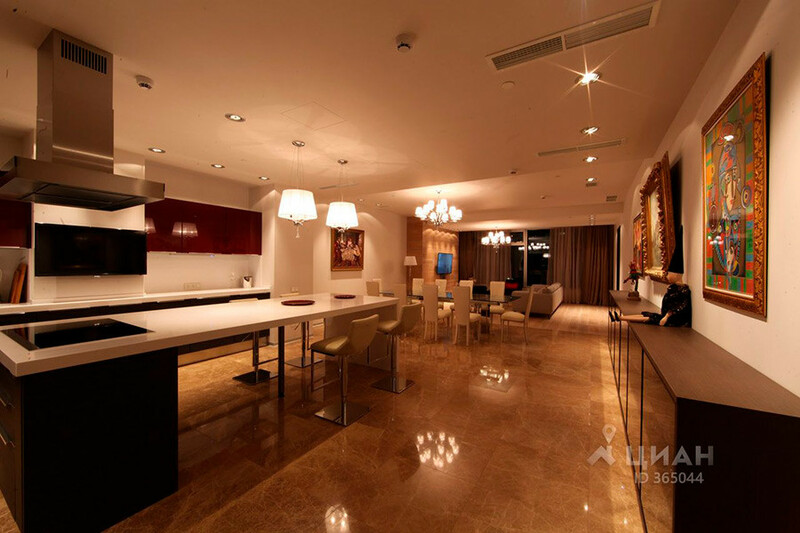 This most expensive apartment is priced at $1,600 (100,000) a night. The owner says he can arrange a private driver for a creditworthy tenant. The cheapest options are not convenient but should do for a couple of nights if you’re on a tight budget. 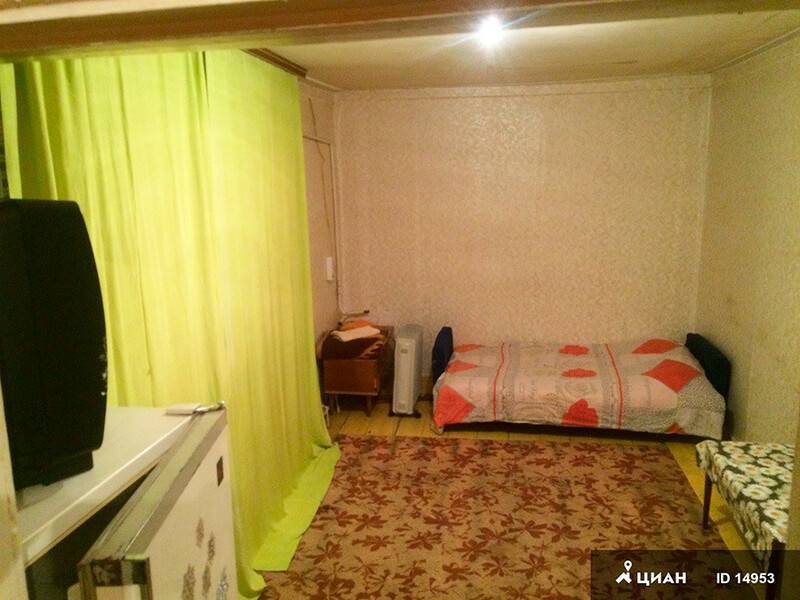 Here are examples of apartments that rent for $13 (800 rubles) a night. 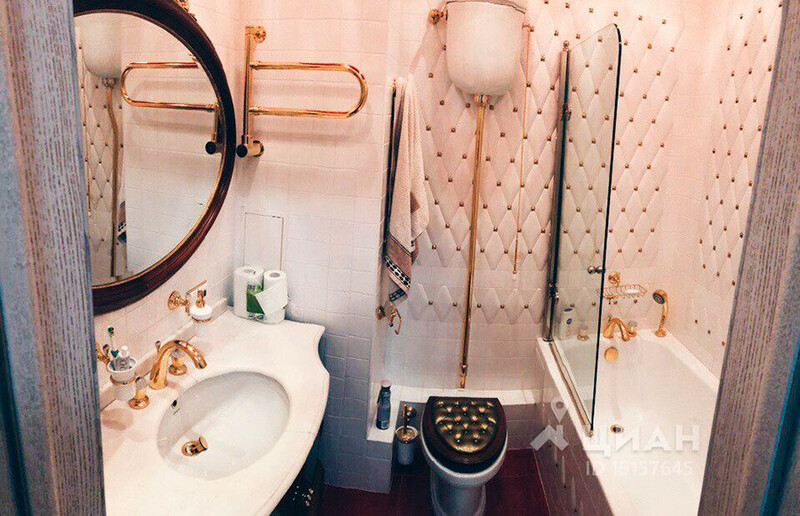 The interior of this three-room apartment is lavish: the toilet bowl decorations deserve special attention. 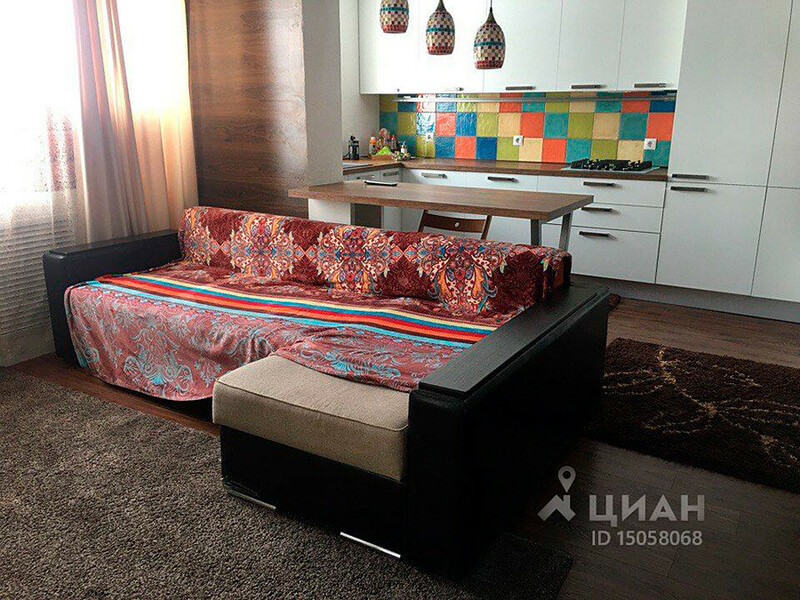 The rent will set you back $2,700 (165.000 rubles) a night. 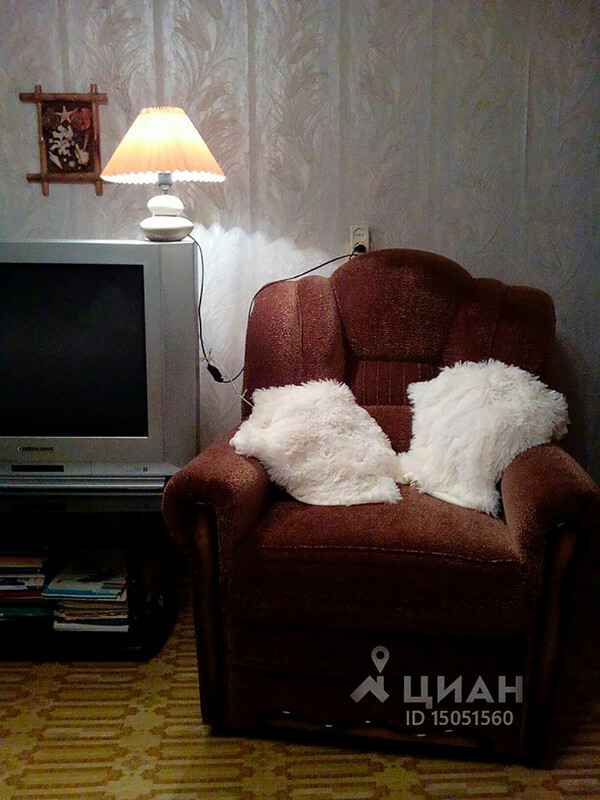 Something less luxurious awaits fans whose nightly budget is $13 (800 rubles). This is where it gets interesting. Someone apparently thinks that the 2018 FIFA World Cup Russia™ is an opportunity to profit at the expense of naïve foreign fans. 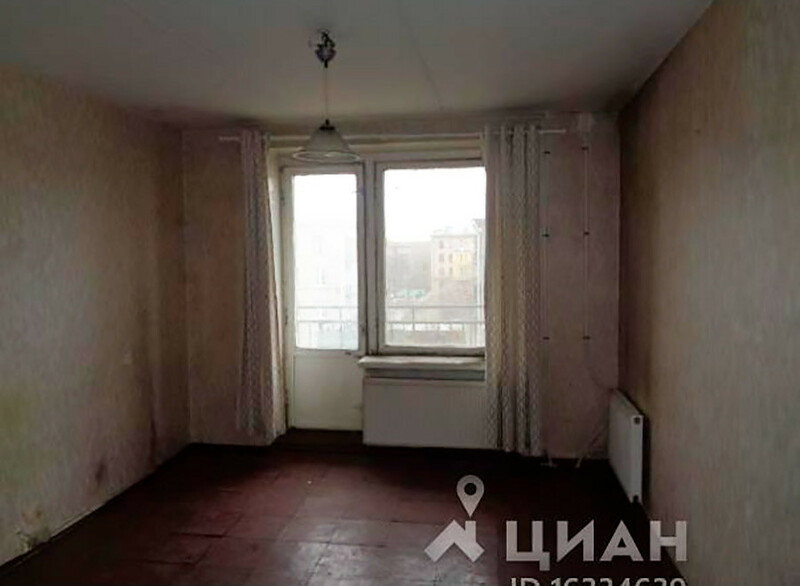 These ordinary apartments are now priced at a ridiculous $1,600-$1,800 (100,000-110,000 rubles) a night. In the end, they’ll have to offer a discount. 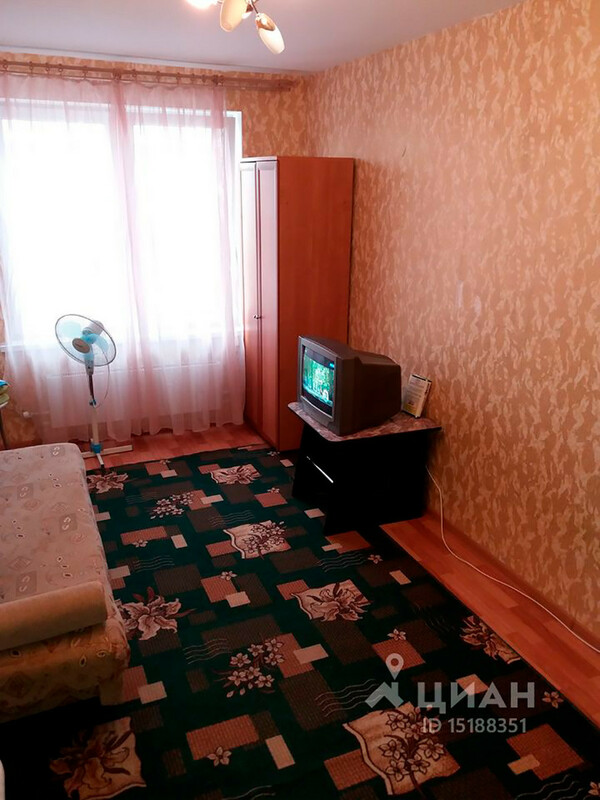 The funny thing is that in terms of quality in Saransk there’s not much difference between an apartment for $1,800 or one for $13 per night. If you’re not up for renting your own space, check out these best observation decks in the host cities.